Home » Lucky Jade Introduces Baby Chai! 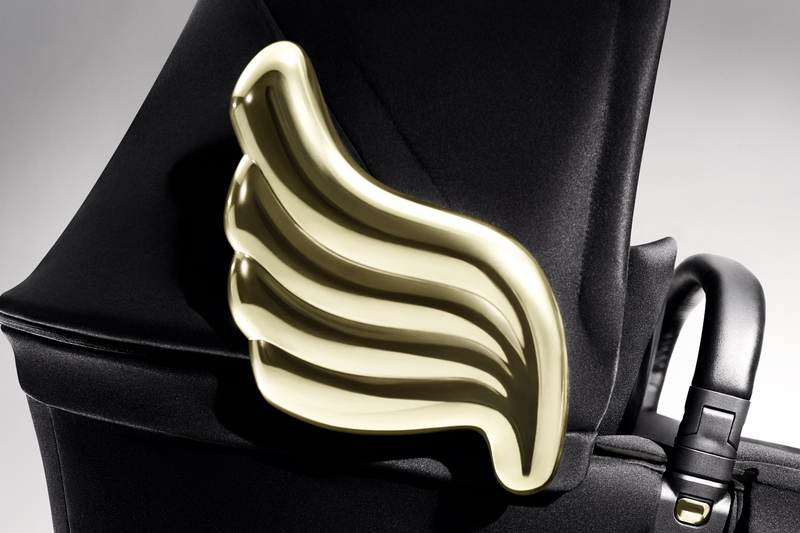 In May contemporary lifestyle brand Lucky Jade will be introducing their newest collection – Baby Chai. Combining Lucky Jade’s nature-inspired graphics with lush eco-friendly materials, Baby Chai’s debut collection includes bamboo/cotton fleece hats, mittens, bunting bags, blankets, bath wraps, cloth diapers, and more, ranging from $25 to $65 retail. Baby Chai’s cloth diaper sets itself apart with its soft to the touch bamboo/cotton velour outside and bamboo/cotton fleece inside. 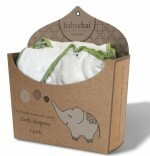 While many cloth diapers use polyester, Baby Chai uses sustainably harvested bamboo/cotton. Their matte logo snaps and Baby Chai’s signature elephant label on the front and back of each diaper create a beautiful presentation ideal for baby showers and gift-giving. These all-in-one diapers will be available in a pack of two for $40. The rest of the collection features several giftable green items ideal for eco-minded parents, including their hooded towel, $56. Perfect for bath time, this luxe bamboo/cotton towel is available in adorable green owl, blue monkey, or pink elephant prints, as are all items in the collection. The Bib & Burb set, $25, is a great baby shower option, along with the reasonably priced Hat & Mitten set, $25. 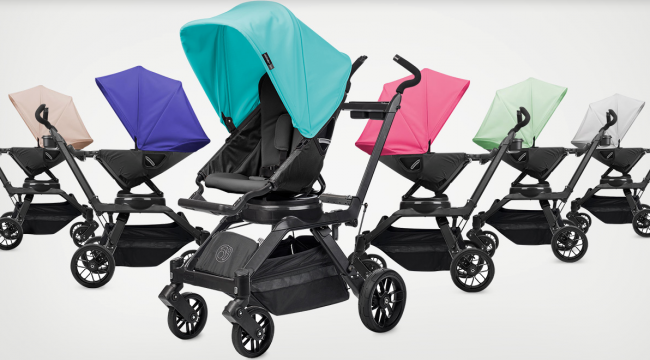 The embroidered stroller blanket, $65, is another popular pick for parents. All Baby Chai items are artfully folded and packaged, ready to give as green gifts.